Independent villas are the biggest trend in the real estate industry and Casagrand has just the right development for you. Located in the posh neighborhood of Sarjapur, Casagrand Esmeralda is every neighbor’s envy and every home owner’s pride. 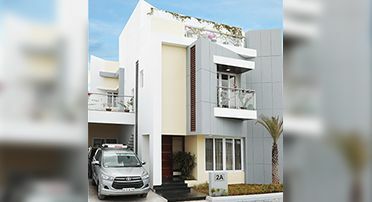 Casagrand is one of India leading real estate developers with stunning projects developed in the top cities of Chennai, Coimbatore, Bangalore and Kodaikanal. 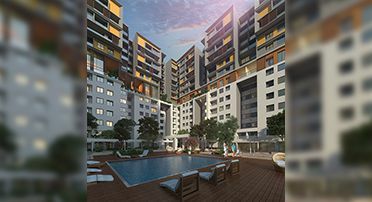 Our developments are packed with global amenities and facilities, along with world-class construction and appealing architecture. 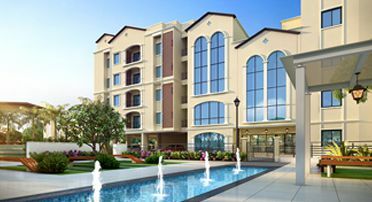 If you are looking for a development to invest in, make sure you check out Casagrand Esmeralda. 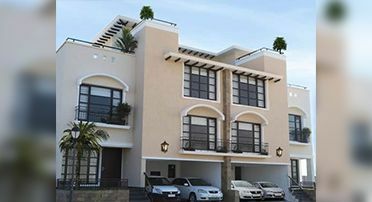 Casagrand Esmeralda offers a range of stunning independent villas with three and four BHK living spaces. They are priced at unbelievably low prices. Investing in villas is far better than apartments as you get the added bonus of privacy along with the security of a gated community. Head out to Casagrand today and find the house of your dreams.